An interesting read, no doubt! I enjoyed many aspects of this memoir. Many parts had me chuckling and few left me with tears in my eyes. This story is an emotional roller coaster. I could not believe she found the Silver Star medal 34 years after it had been stolen. Truly amazing! The author jumps around a good bit. This is the only reason I give this 3 stars. I had some trouble keeping up. It was probably more me than the story but, I did feel lost a few times. I also needed more detail on the people involved. However, good people do exist in this world! If you need a good memoir for your soul, this is it! 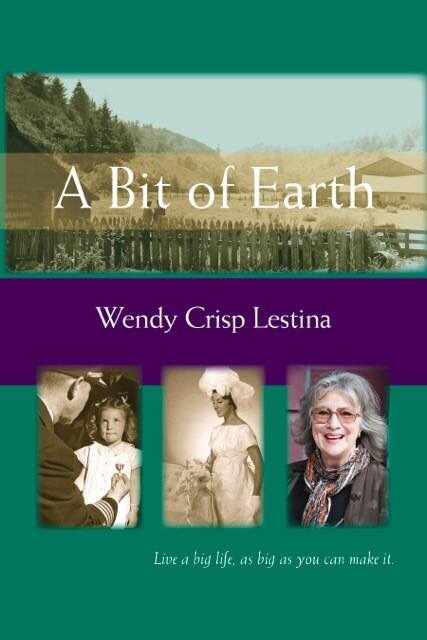 Wendy Crisp Lestina is the author of five books: When I Grow Up I Want to Be 60 (Penguin/Perigee, Spring 2006); Do As I Say Not As I Did (Penguin/Perigee, 1997); From The Back Pew (2003); Old Favorites From Ferndale Kitchens (1994); and the best-selling 100 Things I’m Not Going to Do Now That I’m Over 50 (Penguin/Perigee, 1995). Her career has been as a magazine editor (Savvy, Datamation, among others) and a public speaker (as the spokesperson of the National Association for Female Executives). She has appeared on dozens of national television programs, including Oprah!, The McLaughlin Group, the Today Show, and Good Morning America. Her op-ed pieces have been published in the New York Times, the Chicago Tribune, the Wall Street Journal, the Portland Oregonian, and heard on Oregon Public Broadcasting. Since 2004, Wendy has directed over a dozen documentary videos, including Saving the Queen, produced under a grant from CalHumanities; and Letters Home, which won the Western History Association’s Autry Public History Prize in 2011. Her weekly newspaper column, “From the Back Pew,” has won three national awards for both “most serious” and “most humorous” from the National Newspaper Association. In 1997, Middlebury College (Vermont) awarded her an honorary doctorate for her work “on behalf of women and children.” She holds a B.A. (English) from Whitman College (Washington). As a volunteer, Wendy served eight years on the national board of directors of United Methodist Communications (Nashville). 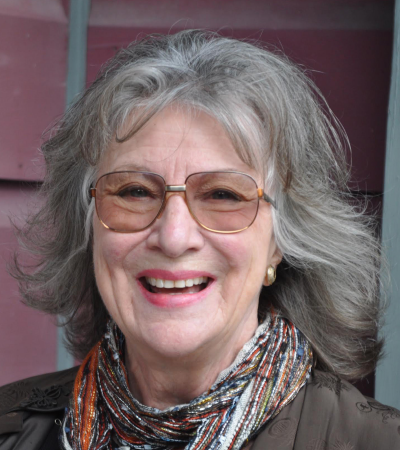 She was a seminar leader in Bedford Hills Correctional Facility (New York); she coordinated nonprofit fundraisers in New York and Humboldt County. She is now the president of the historic Ferndale Cemetery Association. Wendy and her husband, John live on the family farm outside of Ferndale, California where they are hosts of an Airbnb that serves dinner. This entry was posted in Reviews and tagged memoirs. Bookmark the permalink. This sounds amazing. I can’t imagine anyone finding something that was stolen so long ago. I know that was very unique!! If only I had that kind of luck finding earrings.